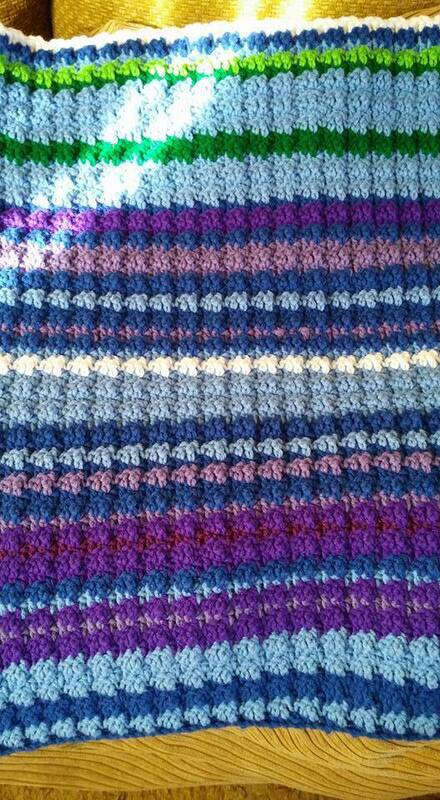 Creation Challenge 3 - Temperature Afghan #4: February Updates How is your TEMPERATURE afghan progressing? We’d love to see and hear your updates! How is your TEMPERATURE afghan progressing? We’d love to see and hear your updates! Here is my blanket thru Feb. I love that one spring day there in the end of Feb.